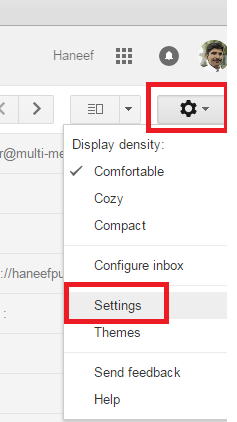 Are you not receiving Email in Gmail Account or Google Apps Account? You are able to Send but not able to receive? Is your email getting forwarded to someone without your knowledge? Have you opened some phishing attachments which you have suspicion? Have your contacts receiving Emails from your account without your knowledge? Then Please cross check these tips immediately and make sure you stay safe. If any filters like below enabled , you will not receive any emails. It will delete the email as soon as received. This will prevent from automatically sending your personal email to someone. 3. Check for authorized apps. 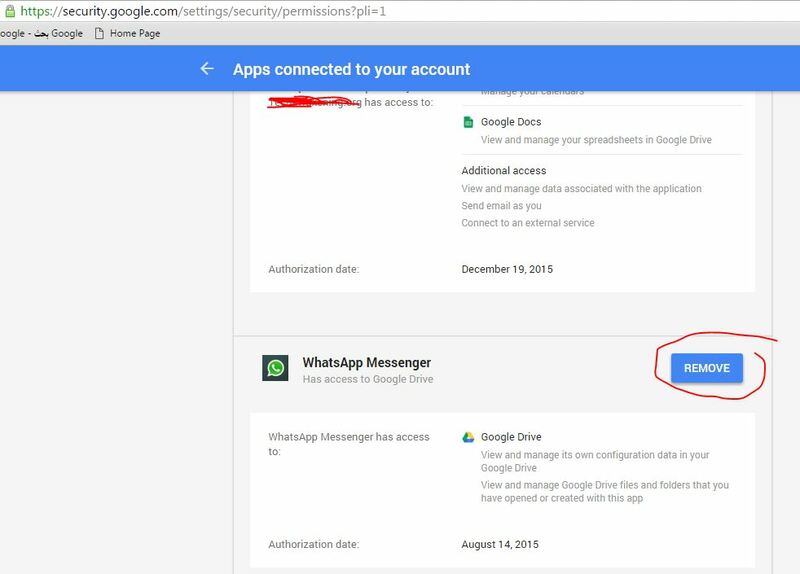 This will prevent from automatically sharing your contacts and also acting as your proxy. If you need double secure account enable 2 step authentication and tag your mobile number to receive an sms code when you login. If you ever forget your email password you can retrieve using this alternative email. 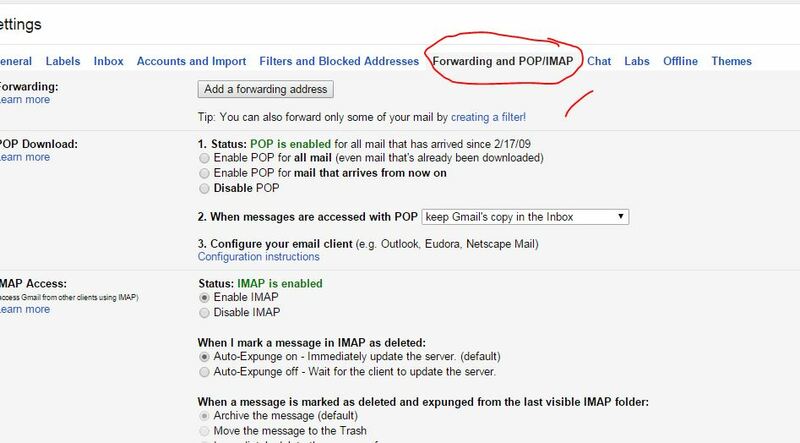 Add your recovery email address if not exist. Cross check if already exist.